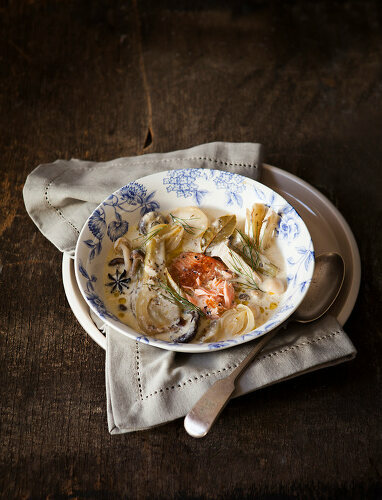 Fennel adds a delicate taste and elegant touch to everything it touches. 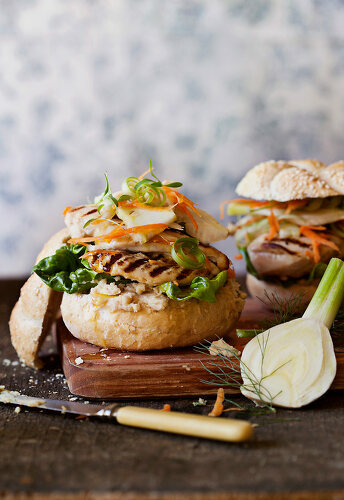 This recipe selection includes chicken burgers with hummus and fennel, celery and orange slaw. 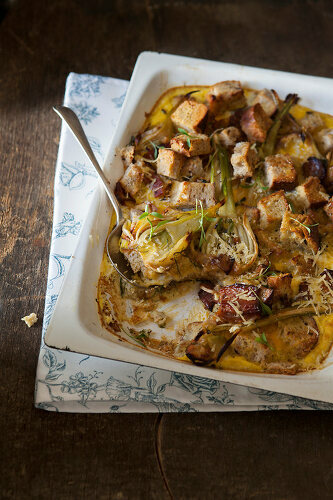 Or try fennel baked in double-thick cream and a savoury fennel bread and butter pudding. 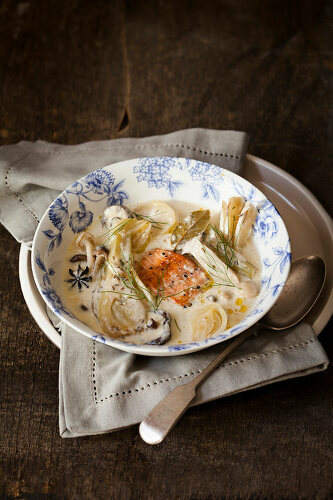 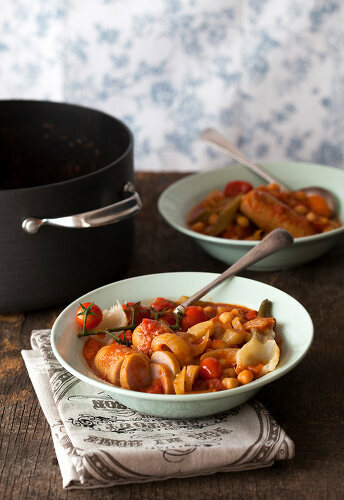 Copyright: © StockFood / Great Stock!